Greetings from Montana! The weather here has been beautiful all week, which has been very enjoyable. We walked out to the first frost of the season on our car this week. Winter truly is coming, and I think it’ll be here faster than I expect. I’ll enjoy autumn while I can! Last Monday was crazy busy, but somehow we got everything done. 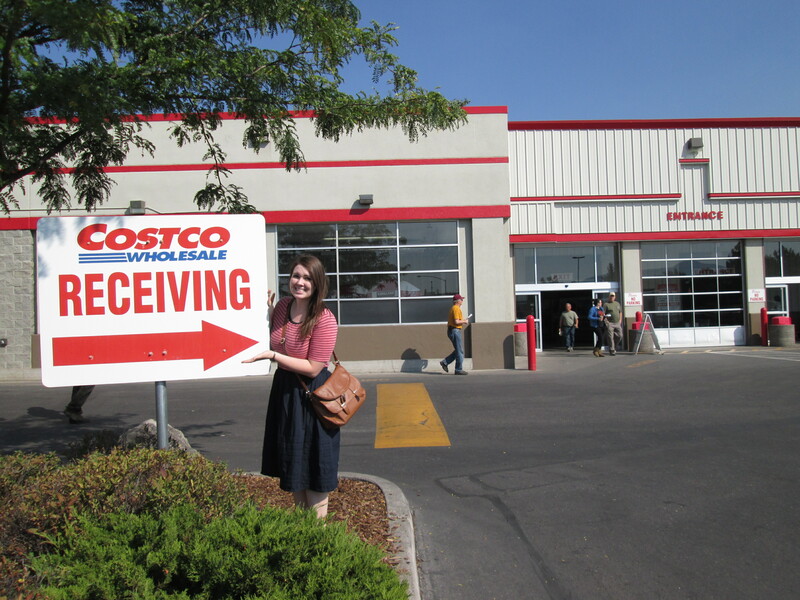 I also went to Costco for the first time! I don’t know if it’s really “all that and a bag of chips” like everyone says, but it was nice. People here would kill me for comparing it to Sam’s club… but it’s basically Sam’s club, haha. We went bowling for part of preparation day, and Sister Gold and I totally dominated up the elders. They promised us that this week we would be humbled, but we’ll see. Tuesday was great- we had zone conference! This is the first zone conference that I have ever attended that I did not have to travel 2+ hours for. The conference was almost entirely “breakout” class sessions, which was unusual but very helpful. We focused on planning, finding, and teaching… the Preach My Gospel basics! Preach My Gospel is such an inspired book. The musical number that I organized for zone conference turned out really well! 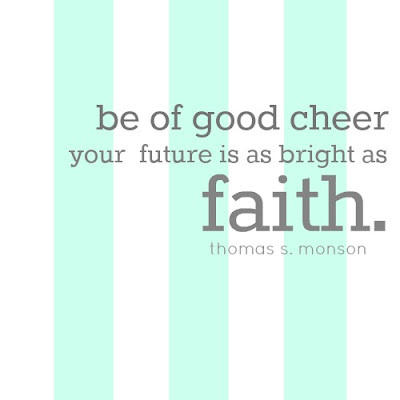 It was funny seeing some of the normally very confident missionaries get really nervous about singing. One of our zone leaders is usually one of the most calm and collected guys, but I thought he was going to throw up he was so nervous. It went really well though and the Spirit was definitely there helping us. 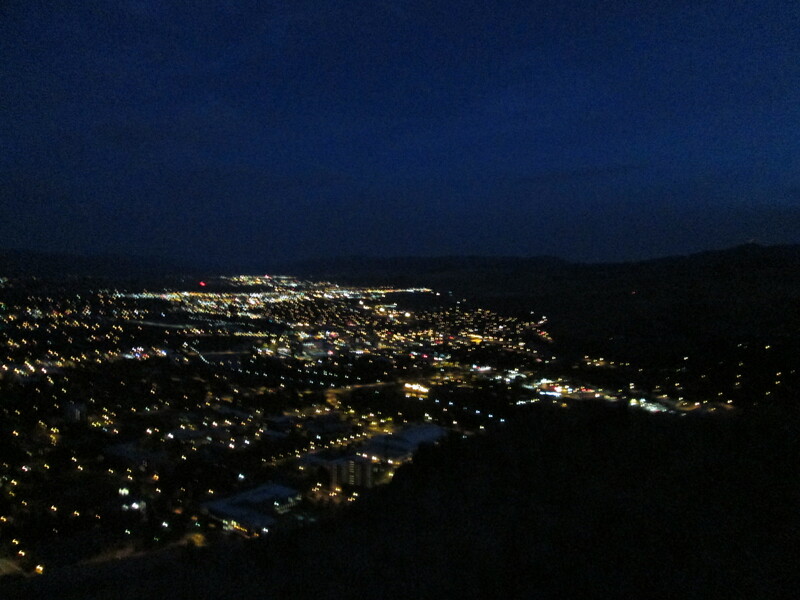 On Wednesday, we got up early and hiked the “M” here in Missoula. Watching the sunrise from the top was definitely a highlight of the week. We hiked the “M” again on Saturday, but this time we went beyond and tried to find a cave that we’d heard about that was near the M. We spent almost an hour searching for it, but to no avail! That’s what we get for not asking for directions. We’re gonna find out how to get there, and then find the cave this week! It’ll be great. Between both hikes, I only slipped once (on the way down the second time) and it hurt my pride more than it hurt me. I have a gnarly small cut on my palm though from where I caught myself- booo! The members we live with had family come in town on Thursday, so we had arranged with the 4th Ward bishop to stay somewhere else. A family offered to house us… and they literally live in a mansion. No exaggeration. The dad is the CEO of an insurance company I believe, and they have the most beautiful home I have ever seen. For an idea about where we stayed, they have an underground garage with classic Porsches and THE car from James Bond 007, with a car wash that you have to drive through to get into the garage. We personally counted at least 11 bathrooms in the house. It’s like living in a museum- everything is beautiful and perfect. They are some of the nicest people you’ll ever meet though. They really made us feel at home and made sure we were taken care of. 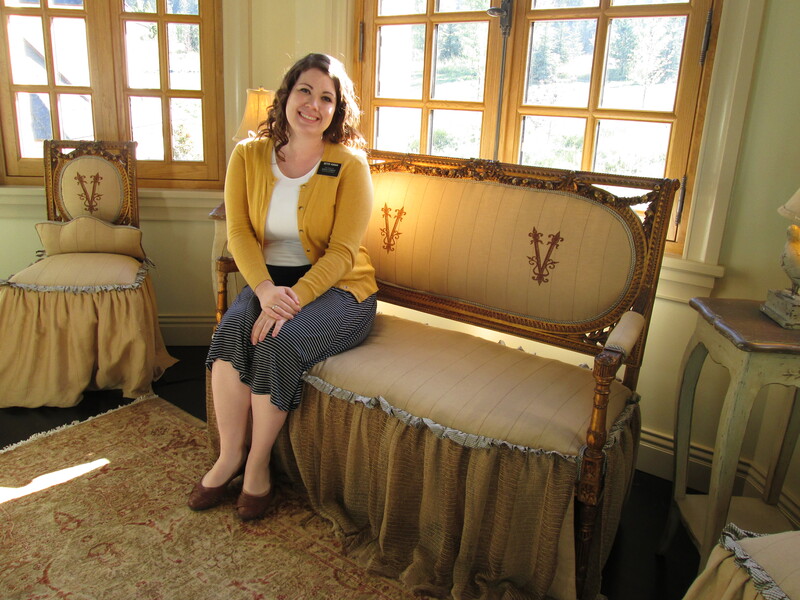 Spending five days there will definitely be one of the most unique experiences of my mission! Last night was our last night there. The weekend was filled with lots of ice cream, oddly enough. We went to 4th ward’s ice cream social on Friday night, members fed us ice cream on Saturday, and then the YSA ward had an ice cream social Sunday night. Too much ice cream! This weekend we taught one of the elders’ investigators with them. They just moved into town, and the only reason the husband isn’t a member is because he can’t quit smoking. We had a super powerful lesson with them on Friday, and they both got priesthood blessings. At the end, the man just started handing us all of his tobacco and had us take it away! We currently have a big bag of tobacco sitting in the trunk of our car… awkward, haha. Sis. Gold suggested we burn it, but we thought better of that because of the fumes! So I think we’ll douse it all in water and then toss it in a trashcan somewhere and hope a homeless guy doesn’t find it. We met with our investigator again this week, and she is doing really well. I really feel like she already knows that what we are teaching her is true, but won’t quite admit it yet. She’s great. Our investigator S is being dumb- it’s been a struggle all week. He keeps canceling appointments, but when we called him out on it and told him to tell us if he wants to stop seeing us, he said that he still wants to meet with us. Gah! Frustrating. One of the assistants just called and we found out that Sister Gold is being mid-transfer adjusted! She’s headed down to Billings on Friday. I’ll be getting a sister I know, who I am actually super excited for!!!! She was in my district in Wyoming, and I just love her to pieces. I saw her at zone conference this past week, and we hugged for like 2 minutes. I’m really sad to lose Sister Gold, but I am at least happy that I know I have a good companion coming in. Craziness in the mission field! You never know what’s gonna happen. I better wrap this letter up! I hit eleven months in the field this week- time is flying by so quickly. Love you all so much, and I wish you all safety and happiness this week!